Insam recently released its Ajrak dresses collection.Insam Ajrak dresses collection 2012 includes dresses inspired by Ajrak, which is a traditional Sindhi fabric. The dresses are really stylish and colorful. They have given a new direction to Ajrak style in Pakistan. These dresses are a fusion of traditional and modern couture. 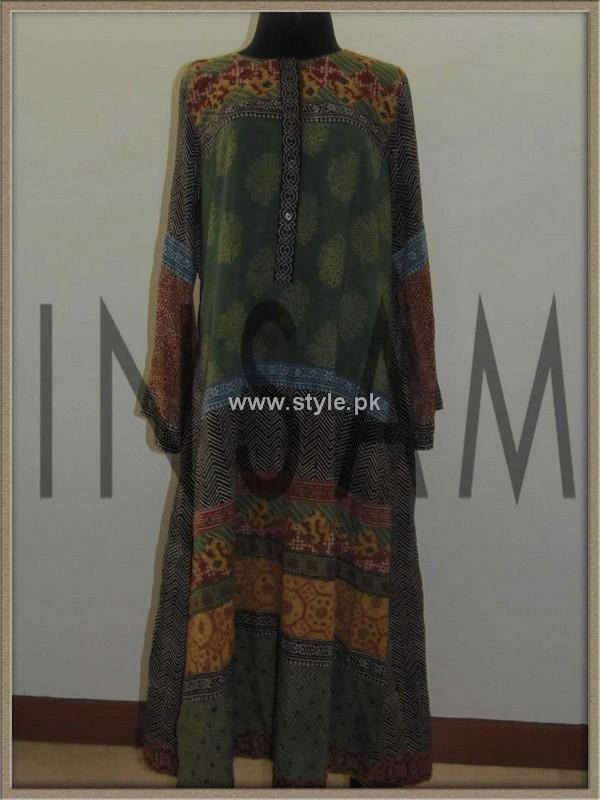 Dresses in Insam Ajrak dresses collection 2012 are great for casual wear and party wear. You can wear them with traditional accessories for a stylish look. We have high hopes from Insam Ajrak dresses collection 2012 and believe that women of all ages will like the dresses in this collection. Insam is a luxury clothing brand owned by Insiya and Samina. It was founded in 2008 and is now quite famous. Its previous Pret and Couture collection 2012 has been really liked by the public. 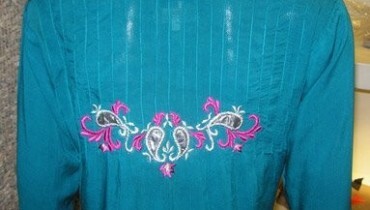 The brand provides clothes which take inspiration from Pakistani culture. The dresses also have elements of contemporary style. They are known for their retro flavor, sharp tailored looks, sleek silhouettes and excellent quality. The fame of Insam has gone beyond the borders of Pakistan and spread in other countries. The brand stocks its outfits at Labels, Collage and The Designers, Dubai. The designers can also be called or email for appointments. 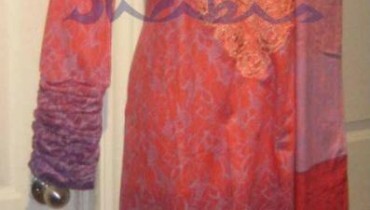 Insam Ajrak dresses collection 2012 can be seen below. The pictures are given. Do have a look at them. If you want to view more dresses by Insam or want to purchase any of the outfits from Insam Ajrak dresses collection 2012. For more details about Insam and for viewing more outfits by the brand, go to the Facebook fan page of this brand. The address is given below. Do check out the gorgeous dresses by Insam on this page. 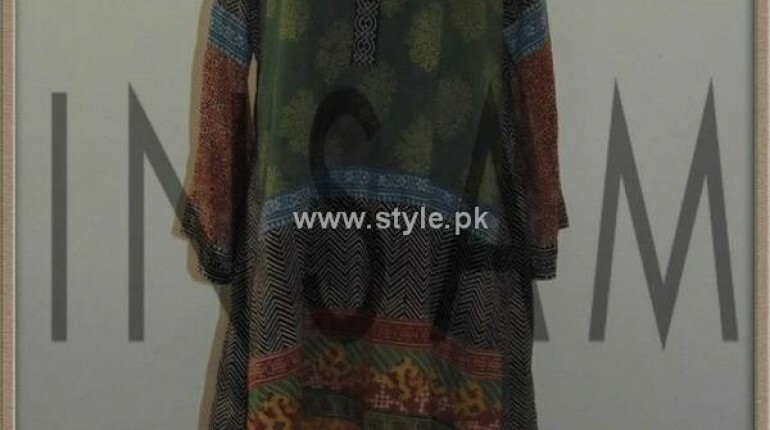 Style.pk also features Insam previous collection. Do view that collection as well.